Founded in 1983, Maytronics pioneered the field of automatic pool cleaning. They developed the world-renowned Dolphin robotic pool cleaners and, over the years, became the acknowledged market leader. 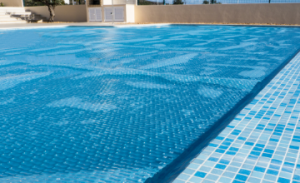 Our state-of-the-art products and technologies consistently set new standards in pool care, offering an unmatched combination of innovation and high-end aesthetic design. Maytronics repeatedly leads the market in identifying emerging trends and introducing new technologies and robots that address new and varied market segments. UV – Ultra Violet Water Sanitary Systems from Prominent Fluid. UV – Ultra Violet Water Sanitary Systems from Astral Pool.